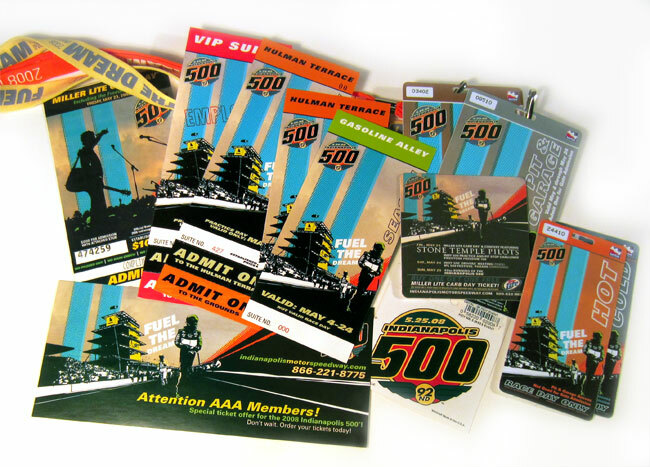 Some of the 2008 Indy 500 materials I created. I made the logo as well. My favorite Indy 500 logo, btw.